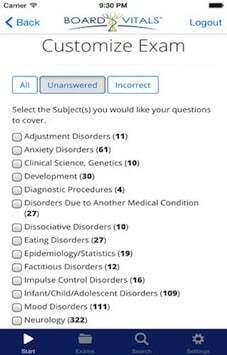 BoardVitals iPhone app is a creative medical question bank app with the highest published pass rates for the ABPN Psychiatry and Neurology certification exams. 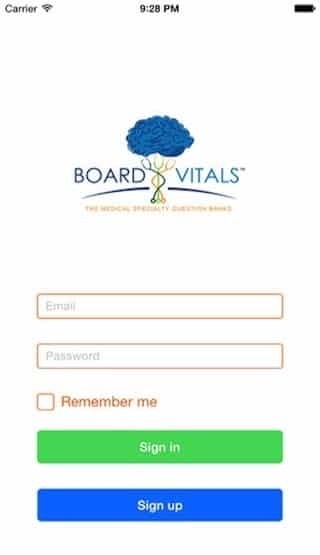 BoardVitals has a huge question banks with a database of expert reviewed board questions. BoardVitals App offers test preparations and MCQ questions banks from major publishers, faculty from top 10 universities and over 150 top-tier physicians contributors. 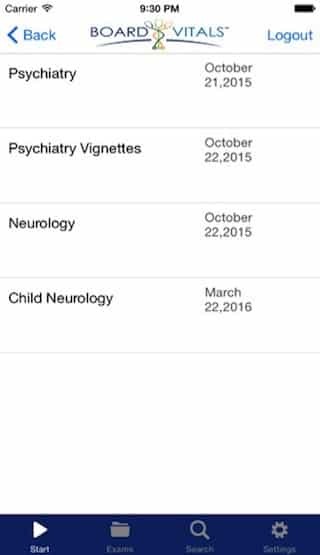 BoardVitals App has following questions banks: Psychiatry ABPN Board Exam Review, Child Psychiatry ABPN Board Exam Review, Psychiatry Cases & Vignettes for Part C portion of the ABPN Psych exam and Neurology ABPN Board Exam Review. 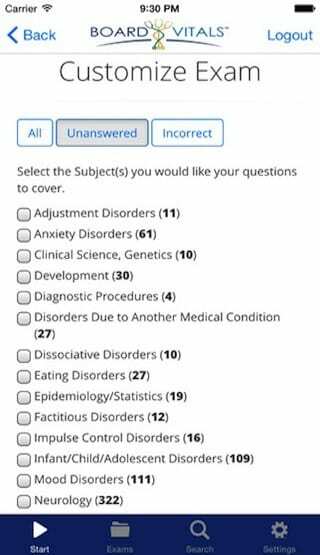 User can create customized practice tests using many options like numbers, questions and subjects. 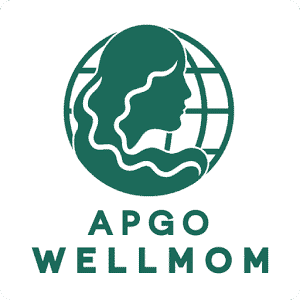 App has advance statistics mechanism to provide information about your strength and weakness. User can get details and up to date explanations with each answer with reference and links. User can take exam in Timed or Review mode. User can check progress as well as analytics. User can compare their performance against other within particular specialty. Client had not idea on how to design the application and what the user experience would be. Our UI/UX team jumped in and creates the design in one week, which was approved by the client. 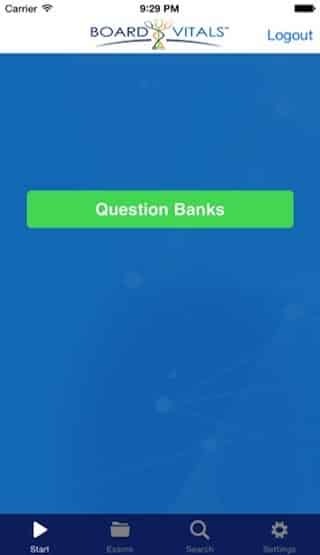 Client wanted to use question banks available from its website into the mobile app. Simpalm built a Hybrid App for client where we built a native shell and then opened the questions bank as in-app web view. We also implemented in-app purchase in the application using native functions. BoardVitals has features like Medical Tests, MCQs, Student Stats & Analytics.